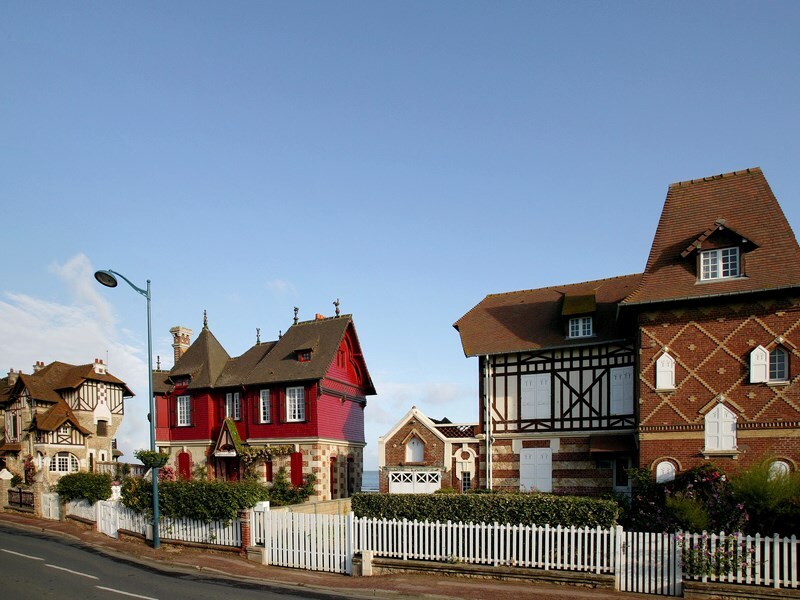 The seaside resort of Villers-sur-mer has a rich architectural heritage surrounded by nature. Its organization and amphitheatre-shaped local urban masterplan of this seaside town make it a privileged context for the lovers of authenticity and picturesque. 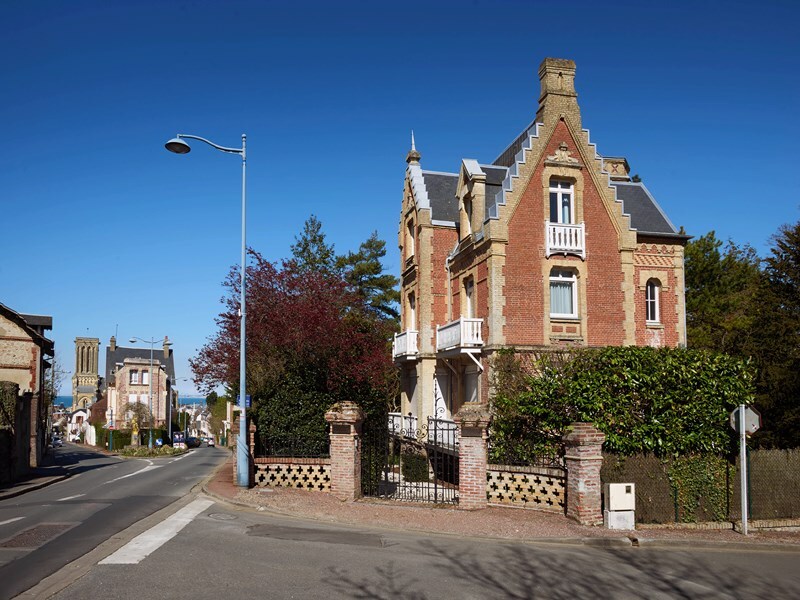 In the small city centre, close to the seaside, extraordinary and opulent-looking ancient manors with red bricks and slate roofs seem to compete for a beauty contest. Several villas also have amazing gardens with a nice vegetation, properly managing shadow and sunshine areas. To observe these manors, stroll along the beach on the dike walk, and reach the Vaches Noires cliffs, where everything started. 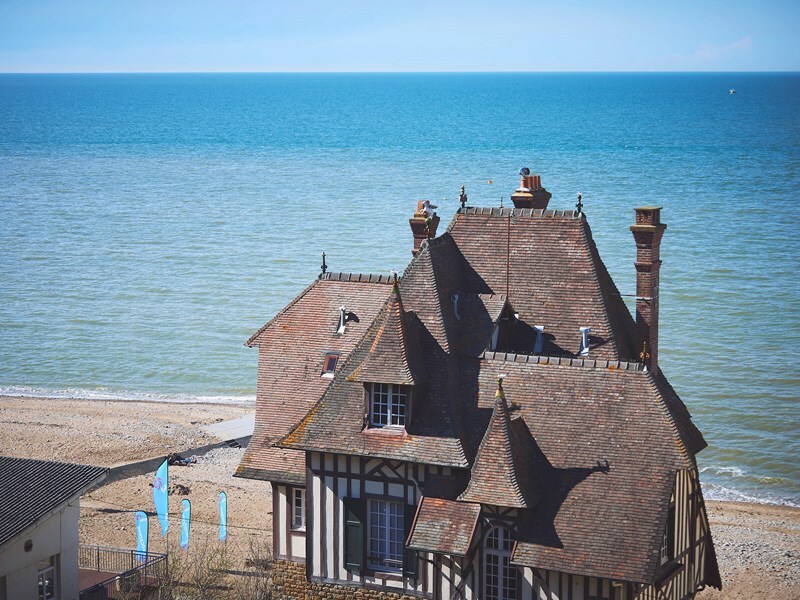 The most adventurous can go up to the hills and discover some jewels of seaside architecture. The Tourist Office offers a guided visit to discover this unique heritage!